If you have ever had a family member with Diabetes, you know the extreme toll it takes on everyone involved, but especially the patient. This was the experience that Benoît Mirambeau, co-founder of DiabiLive, was trying to eliminate for his mother. She was experiencing dozens of incidents per month, and had lost her ability to simply live her life. That is where DiabiLive comes in. 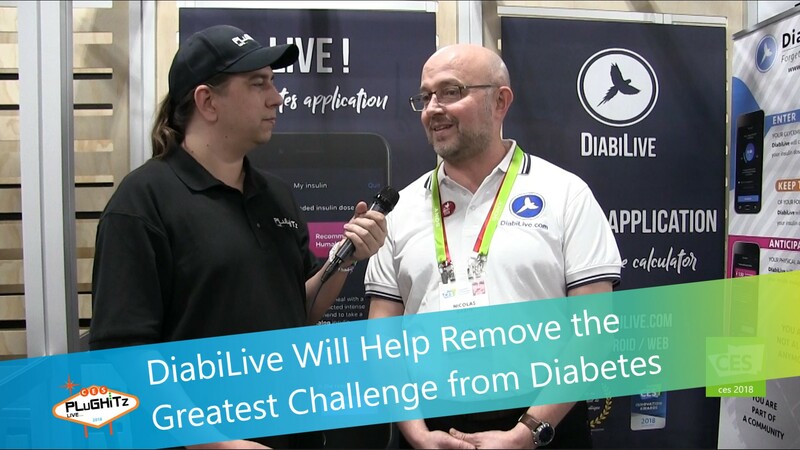 It's an app platform designed to help a Diabetes patient manage their disease through tracking food consumption and exercise, and, more importantly, informing them how best to respond. Taking all of this information into account, patients are able to get a customized, calculated dosage for their insulin. By taking a dosage personalized to your daily activities, you are able to recapture that which is lost: your autonomy. In the case of the founder's mother, she went from 2 dozen incidents per month to about 3 per month, a decrease that even her doctor cannot believe. In the US, the app is currently undergoing the preparation steps for FDA certification. Since this is a first-of-its-kind product, it will require a clinical trial before applying to the FDA, and the company hopes to have full certification before the end of 2018.